We are around 30 IAF members spread throughout Germany and beyond. 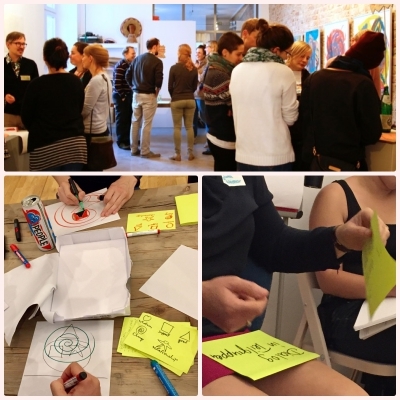 Learning Facilitation or: How to become a real facilitator? Group members are encouraged to use the groups to convene additional meetups wherever & whenever suits them, according to their own interests. Everyone with an interest in group process facilitation is welcome, including facilitators and others who use or commission facilitation, IAF members and non-members alike! Please connect with us by joining over 100 facilitators in Germany in our Xing group and by following & tweeting with IAF Germany on Twitter. We are looking forward to building up a lively and enriching facilitation community!